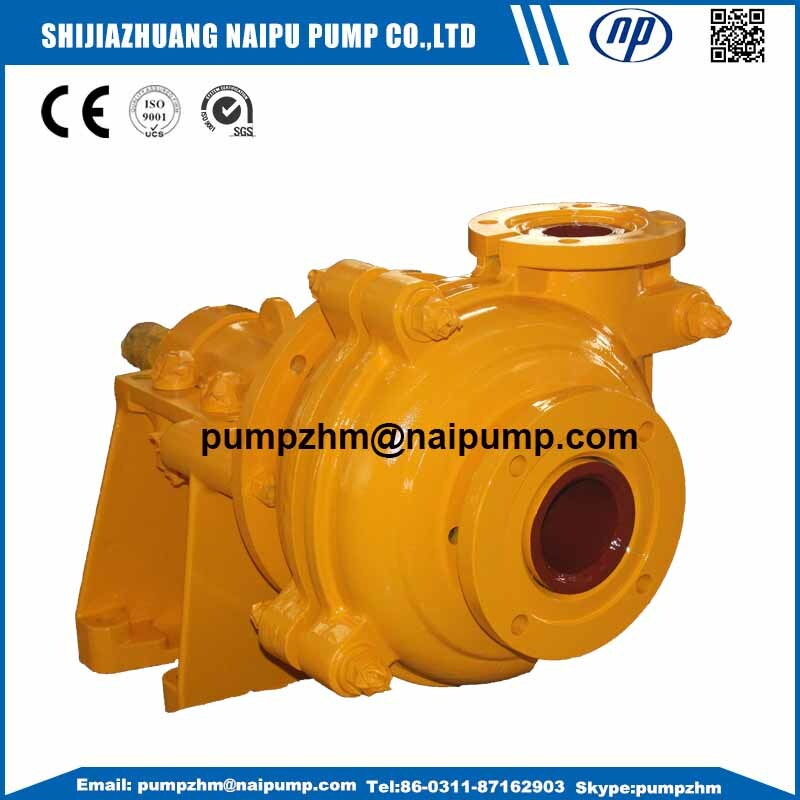 Naipu Slurry pumps and parts,All material available with High chrome, rubber, stainless steel,etc. Short lead time: most of the common parts in stock, special parts within 20 days. 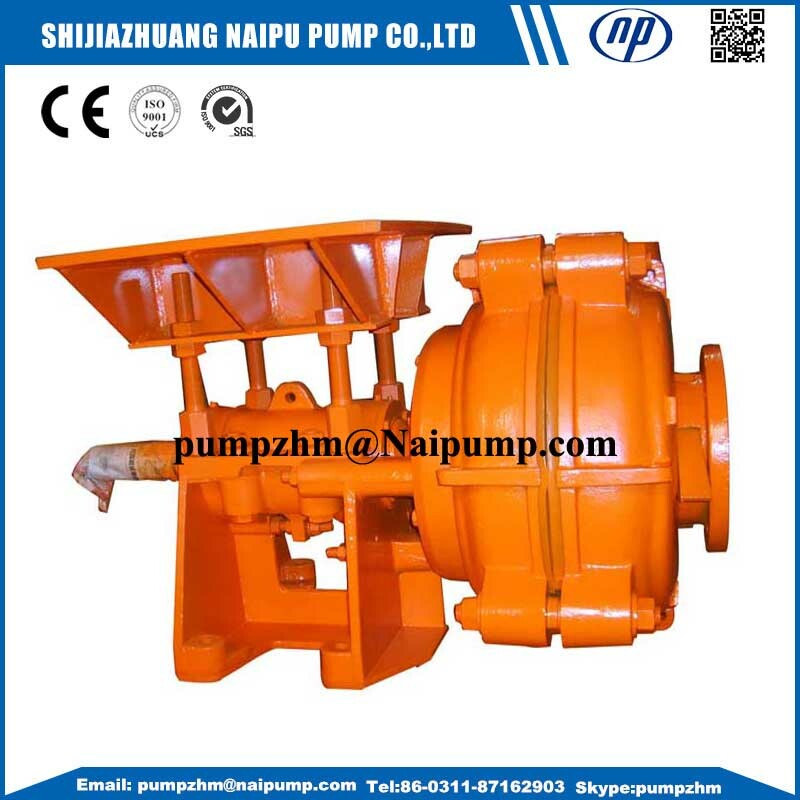 Naipu pump line of centrifugal Horizontal Slurry Pump and Vertical Slurry Pump are designed to withstand the most challenging conditions in the mining, aggregate, chemical and industrial sectors. 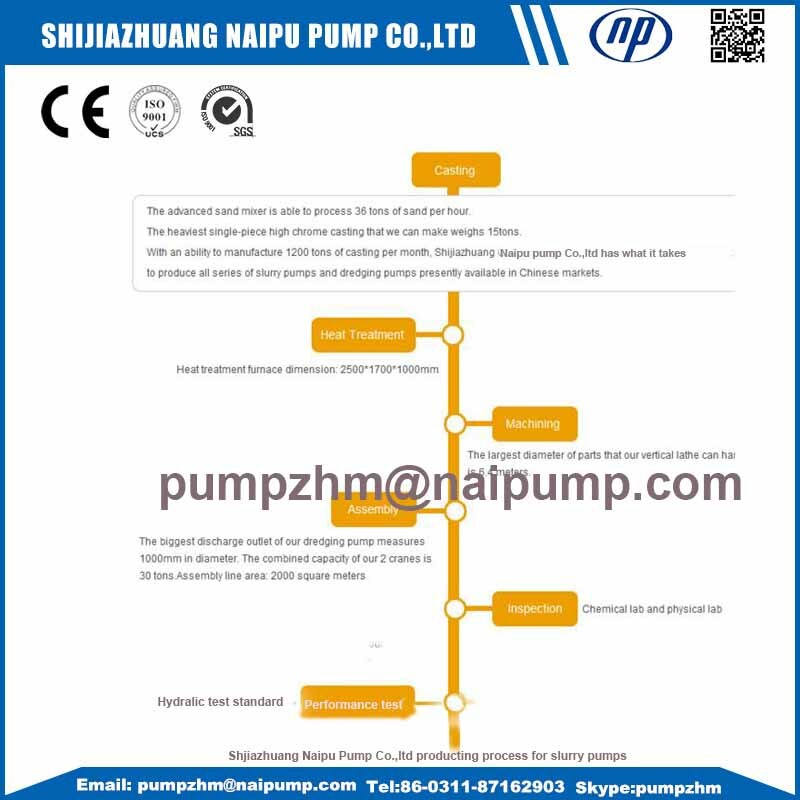 Naipu slurry pump, sump pump, Froth Pump, tank pump and fluid process pump solutions are high quality, powerful and cost effective. 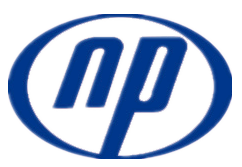 Each project has specific solids pumping requirements, and Naipu works closely with each customer to determine which continuous duty Horizontal Pump or vertical pump models will best suit their pump application. 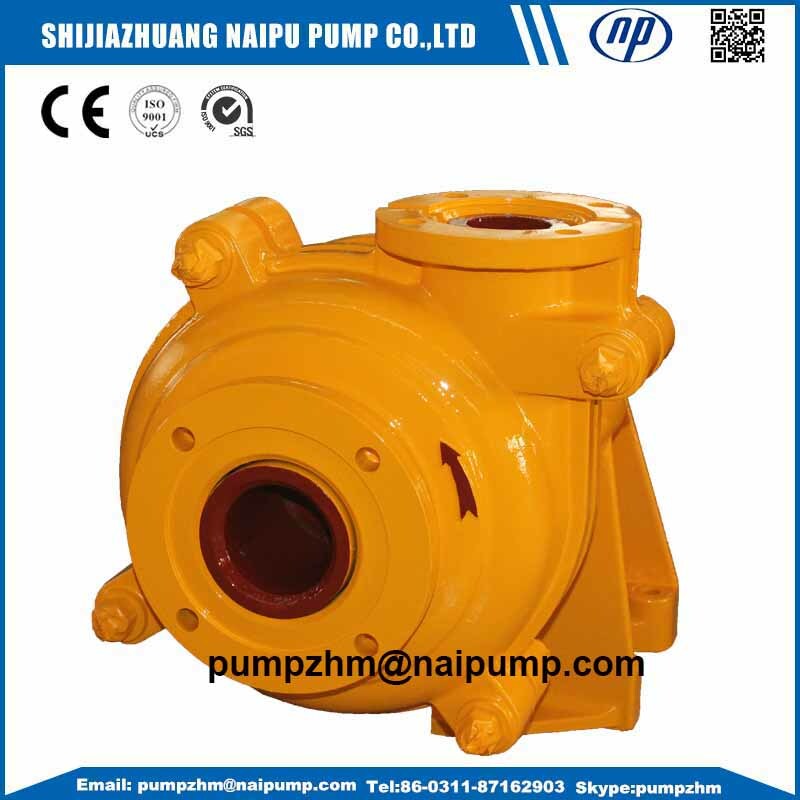 Built for reliable heavy duty pumping performance in tough environments, Naipu slurry pumps can be supplied metal lined and rubber lined with special materials of construction. 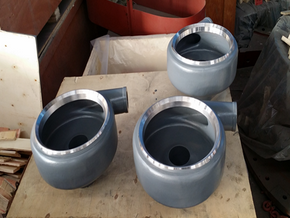 1.Impeller,cover plate liner,FPL insert:high chrome,rubber. 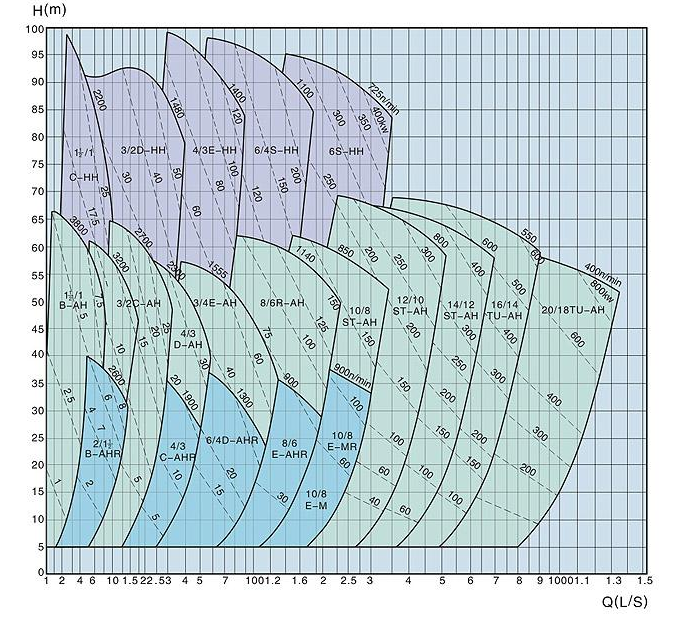 2.Frame plate and pump cover:HT200 or QT500-7. 3.Expeller and expeller ring:gray iron or high chrome. 4.Frame,stuffing box and gland assembly:HT200. 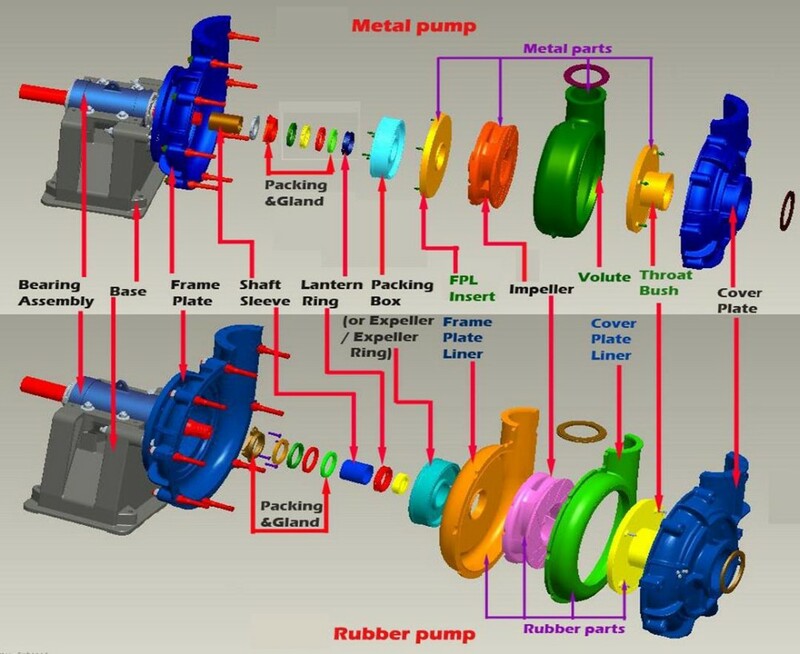 5.Intake joint and discharge joint: natural rubber. Looking for ideal Interchanvgeable AH Slurry Pump Manufacturer & supplier ? We have a wide selection at great prices to help you get creative. 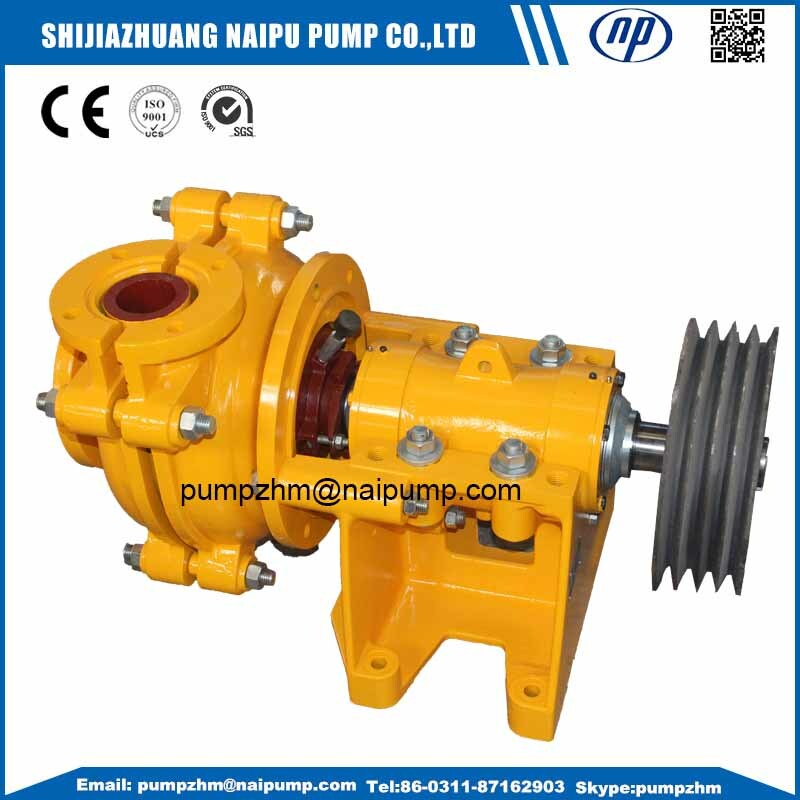 All the 1.5/1 AH Interchangeable Slurry Pump are quality guaranteed. 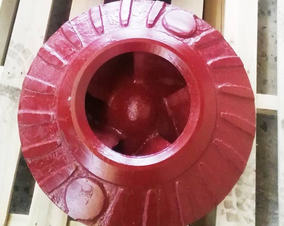 We are China Origin Factory of 8/6F-AH Interchangeable Slurry Pump. If you have any question, please feel free to contact us.